About Us | Simmons & White, Inc.
Simmons & White is Florida’s Engineering firm. The firm was founded in 1982 by Ray White and Charles Simmons. Since then, we have grown into a comprehensive professional engineering consulting firm headquartered in West Palm Beach, Florida. We offer a full range of services to both private and public sector clients throughout Florida. As our firm has grown and diversified we have built a reputation for outstanding client service, dependability and integrity. Simmons & White has built a strong base of satisfied customers by delivering cost-effective, reliable solutions for all aspects of site development, civil engineering, traffic engineering, and construction services. Simmons & White proudly serves the private development community as well as municipal and other governmental agencies. Our projects range from large scale infrastructure design to traffic reports and feasibility studies. 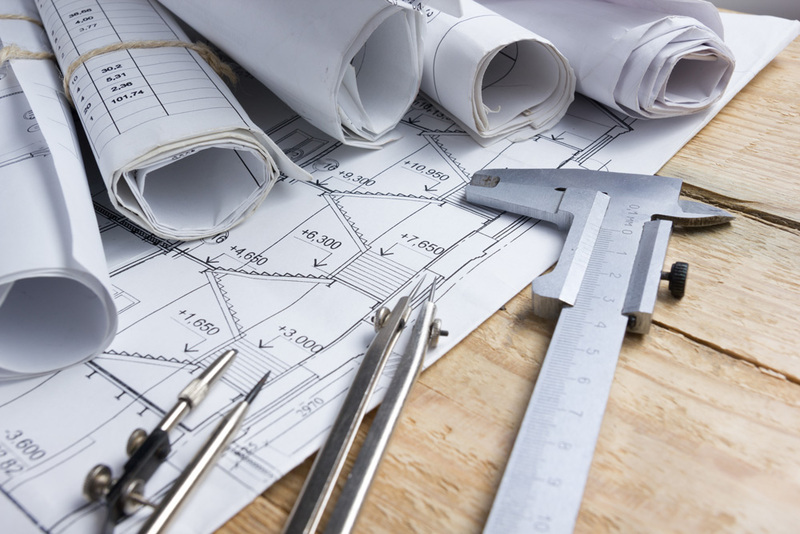 We maintain excellent working relationships with many of Florida’s most respected architects, developers, building contractors, government agencies and land planners by utilizing our exceptional engineering knowledge to provide cost-effective solutions. We engineer value into every project. Client Service: We focus on our client’s needs at all times by demonstrating the discipline and professionalism to anticipate and adapt to changes in the regulatory environment. Our primary goal is to build solid and lasting relationships. We understand that responding to our client’s needs quickly and personally is paramount to a successful project. At Simmons & White a partner is always available by phone or to meet on-site. Innovation: Every project presents an opportunity to explore new solutions. The unique qualities of each project challenge us to reinvent successful formulas to be proactive to issues in a new and sustainable way. Performance: We focus on financial discipline at every level and concentrate on creating value for the client and all project stakeholders. Our cost-effect design philosophy maintains strict adherence to your budget and schedule. Teamwork: Successful projects result from the balance of a talented team with strong design and project management leadership in a highly communicative environment. We will work together with you and your architect, landscape architect and other specialty consultants to provide economical and site specific engineering solutions. Whether your project is large or small, Simmons & White can perform any part or all of your site development, civil engineering, traffic engineering and construction services needs. We would appreciate the opportunity to talk with you about your next project. Please call us at 561-478-7848 today. The practice of engineering entails problem solving and attention to detail. What sets us apart at Simmons & White is our emphasis on unmatched client service. Our mission is to develop and maintain long lasting relationships with our clients through uncompromised client service while delivering innovative, cost-effective designs of the highest quality.